No doubt the Yaris has been the backbone of Toyota's sales. No wonder the car that is most often make changes and refreshment from time to time. Toyota Yaris facelift and is now ready to be launched. 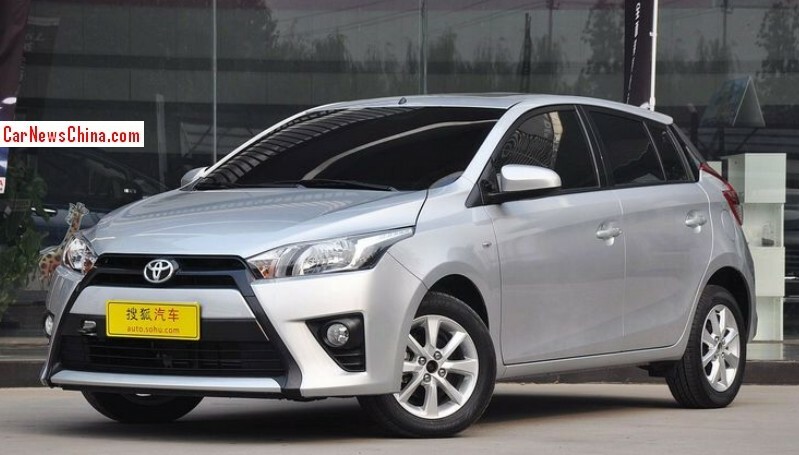 Yes, Toyota Yaris L circulating in China is likely to be available soon with a facelift version. This is supported by the circulation of photographs facelift Toyota Yaris L in the Bamboo Curtain country. Thursday, April 7, 2016, the latest Toyota Yaris L this looks terrible, even seem cruel. It was seen from the view that a small grille design and a thick mustache on the muzzle of the car. The plan, facelift Yaris L will play its debut at the Beijing Auto Show later this month and began to be marketed in China by the middle of next year. 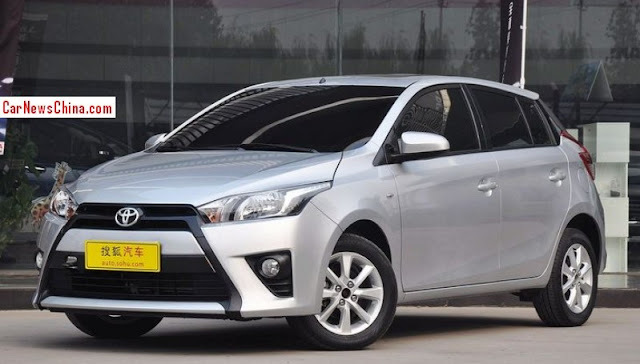 For the record, Toyota Yaris L marketed only in China and the country is the result of collaboration between Toyota with Guangzhou. This car was first launched in the Bamboo Curtain country in 2013.